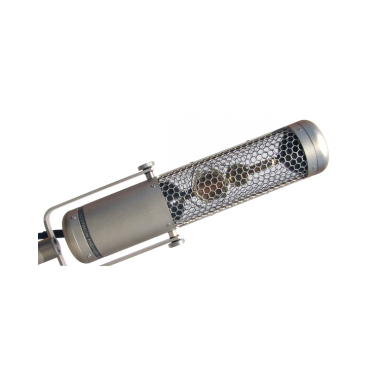 Series Seven microphones provide unprecedented flexibility, as the directional pattern of the mic can be adjusted in use, during or after recording. 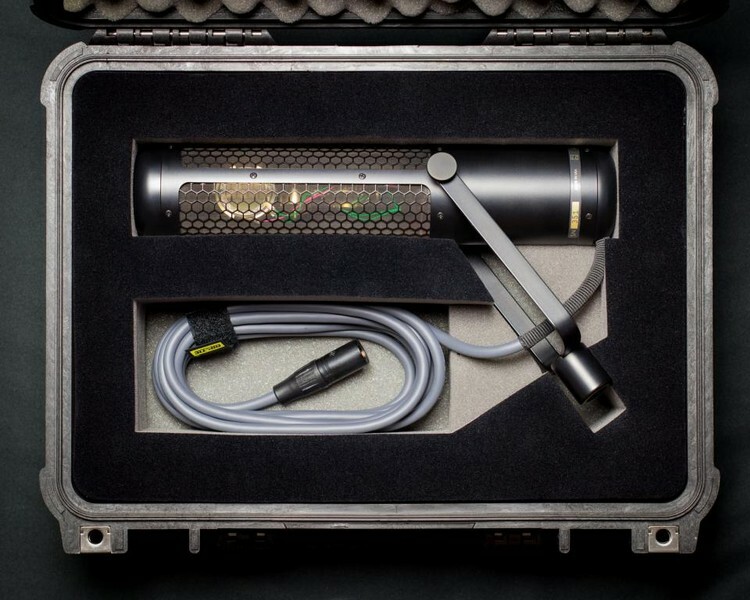 C700 microphones include omni/pressure and figure-8/gradient capsules, each with a discrete output. The signals can be recorded on separate tracks, so the pattern can be selected in mixdown. Pattern control is only one advantage of this technique. 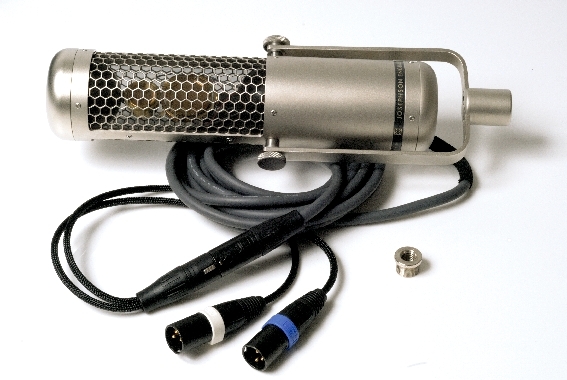 Applying different equalization or dynamic control to the capsule signals makes entirely different mic characteristics – for instance the warmth of a gradient mic used close up for vocals might be combined with the transparency of a pressure mic in the highs, by rolling off the high frequencies in the gradient signal and the lows in the pressure signal before they are combined. The C700A includes two capsules in one housing, a 16mm omni element similar to the KA11 capsule in the Series Six, and a 26mm figure-8 capsule. Completely neutral electronics, using the same cascode FET input, class-A active balanced output circuit found in the Serie s Six, are provided for each signal. Any directional pattern from omni to figure-8 may be selected by controlling the ratio of pressure to gradient signals. The M or mid signal is formed by mixing W and X. If the signals are at the same level, a cardioid pattern will result. The Y signal is equivalent to the S or side signal in MS Stereo. 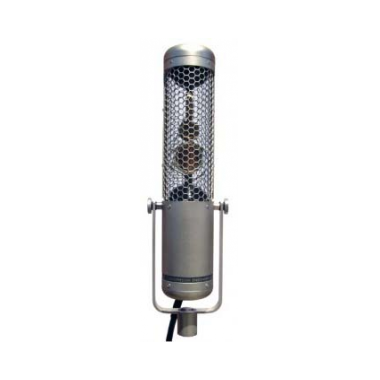 Josephson Engineering makes a wide range of fine condenser microphones for studio, stage and field sound pickup, and audio instrumentation. 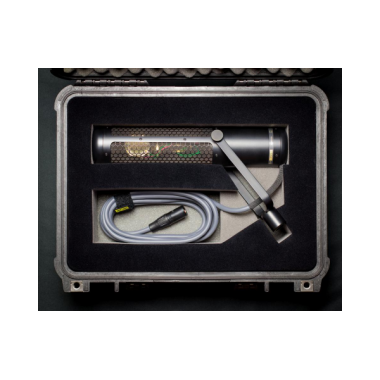 The company began in San Jose, California in 1988 and moved to Santa Cruz in 2000... more than 25 years of making microphones. All of our products are designed and manufactured in our facility in Santa Cruz. In the process of developing our own mics, we've come up with special technologies that let us realize designs that weren't possible in classics of years past. 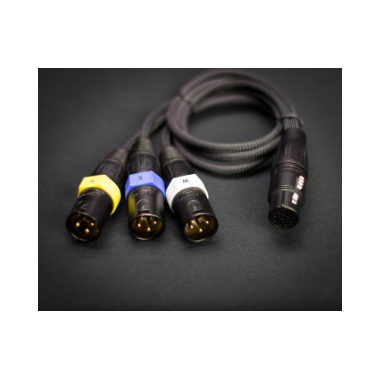 This means that the expert user has a wider range of sound choices, without many of the compromises of older designs. 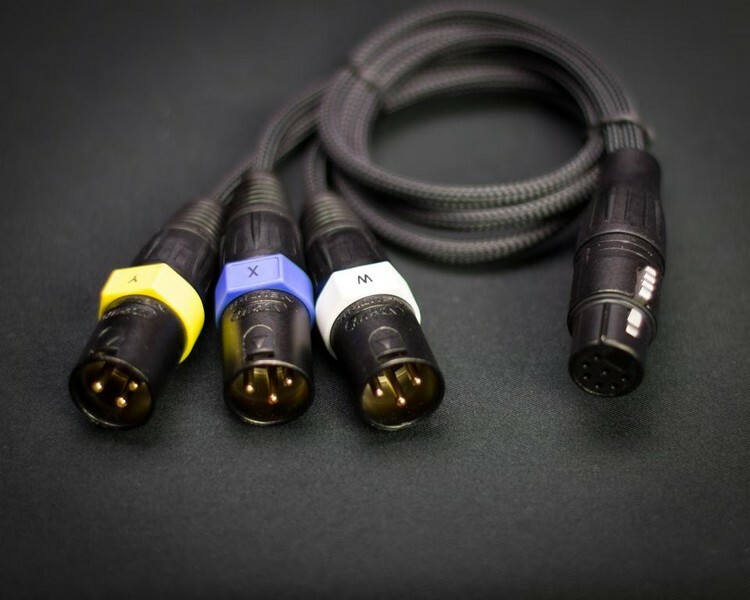 Besides our own production, we also supply microphone capsules to several other mic manufacturers that become the mics for their most demanding customers. All of our business is individual -- we use select local dealers who bring our product directly to critical users around the world. 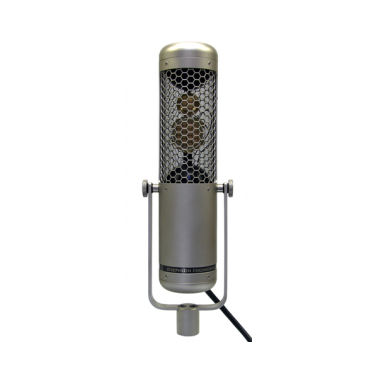 We have a standard product line that covers many applications, but if there's a microphone you need that we don't make, we'll either tell you about the best one we know of for that job, or make it for you ourselves. 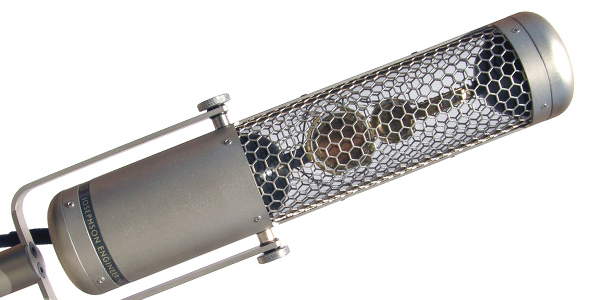 We won't tell you that one of our mics is good for everything -- there's no such thing. 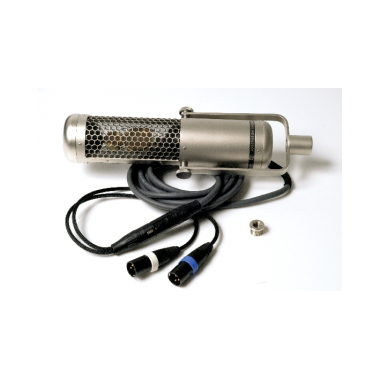 Josephson also provides electro-acoustical engineering, design and manufacturing services for challenging requirements in many industries, specializing in microphone transducers and supporting systems. Our OEM capabilities have allowed several companies to excel in their own markets, using capsules made by Josephson.